In the warmer part of the year the best way to experience Beaver Creek and Vail, Colorado is by camping. 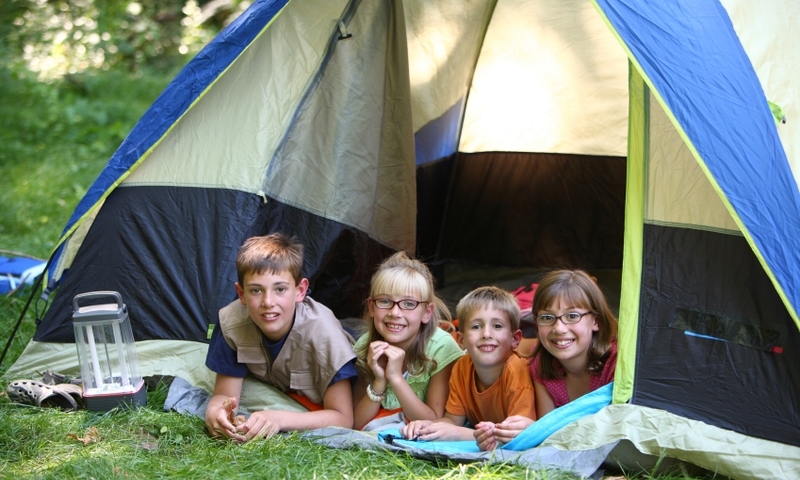 Find nearby RV parks and National Forest Campgrounds. Here are a few RV Rental resources as well. Begin your Vail camping vacation here. Campgrounds and RV parks near Crested Butte, Colorado.